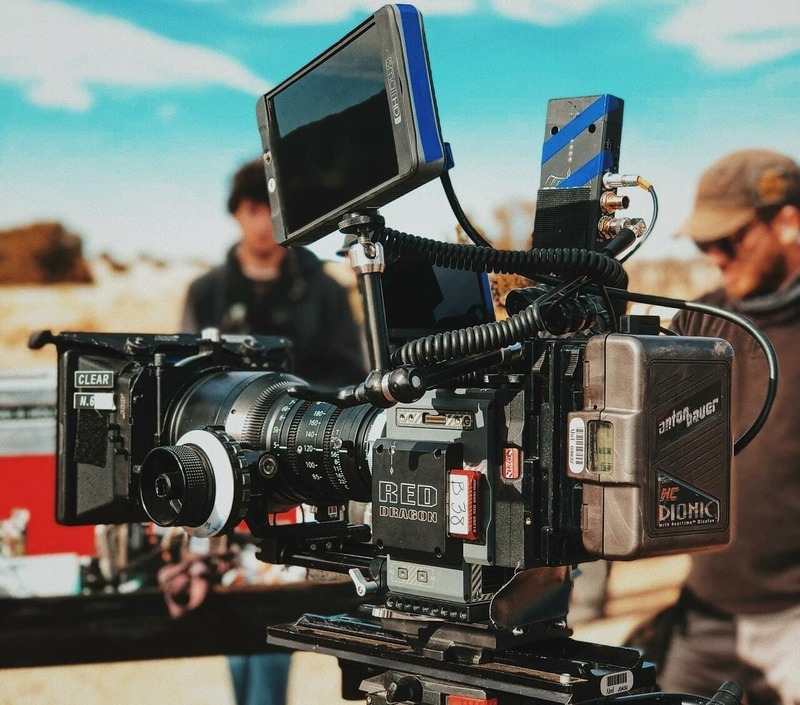 How to start in the film business offers new filmmakers a great way to easily begin their filmmaking careers. Learn from the pros and reduce your risk of error by following this film business advice. If new to the movie business, first get some experience. Volunteer to be an extra on a movie, even if acting is not your ultimate goal. Observe, learn and absorb anything you can. This is great experience to have on your film career resume. Register it with WGA (Writer's Guild of America) and ensure it is copyrighted. 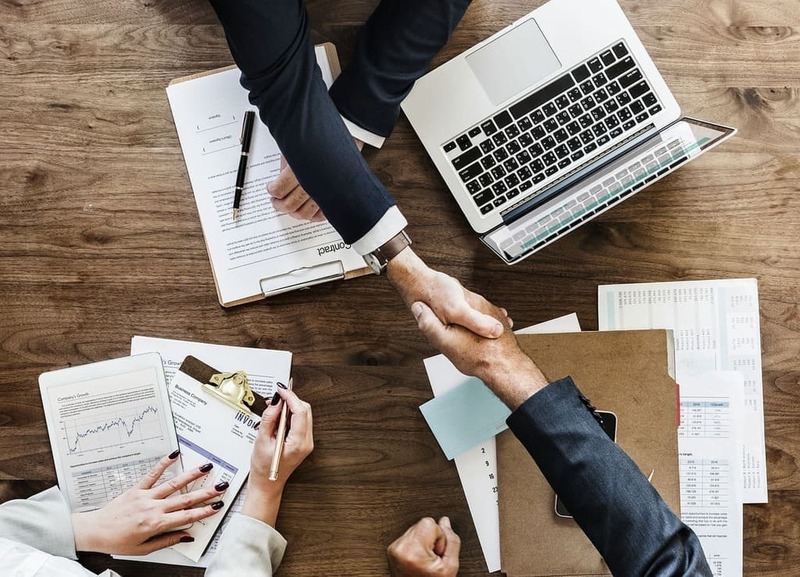 Meet with a local attorney and figure out how to offer them something in return for legal advice. 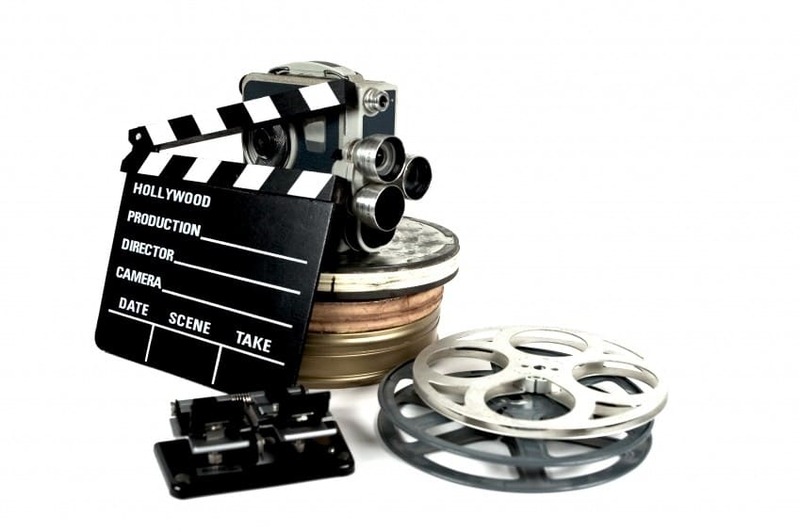 You can offer them partial ownership of your movie and/or producer credits. 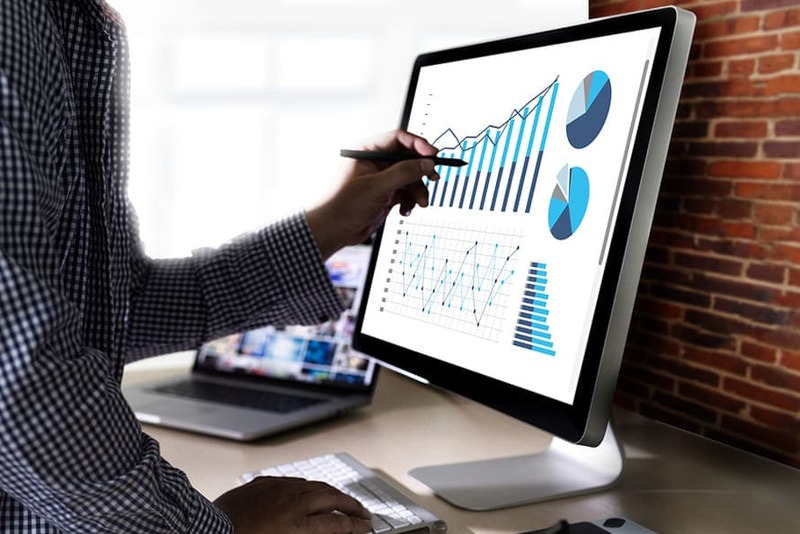 Work with an accountant or money manager. Quentin Tarantino worked at a Video Store and this was a large part of how he knew which movies were sold and successful. A genre that translates well globally is horror and suspense. Remember, your first film is not always the one about which you are most passionate. The most famous directors and producers saved their best film ideas until they were already famous and successful, after they learned how to make a movie. 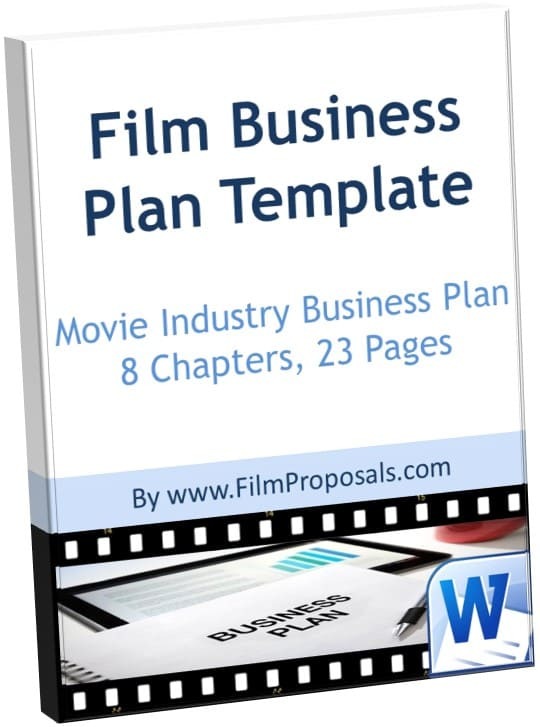 Learn more about famous filmmakers and how they made their first movies in our FilmProposals and Financing Manual. Reach out to people and build a team of advisors (agent, financial advisor, marketing advisor). Find several advisors, who you name as "producers." Having experienced folks with "gray hair" on your team makes you more attractive to both investors and talent. 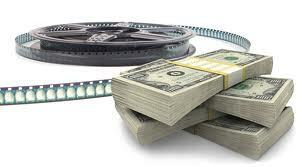 You want to protect your investors' money, yourself and the film. Corporations such as LLC or S-Corp provide this type of shelter in case anything goes wrong before or during filming. Please have an attorney help you with this. How the investment is structured and most important, how the money will be returned to investors. 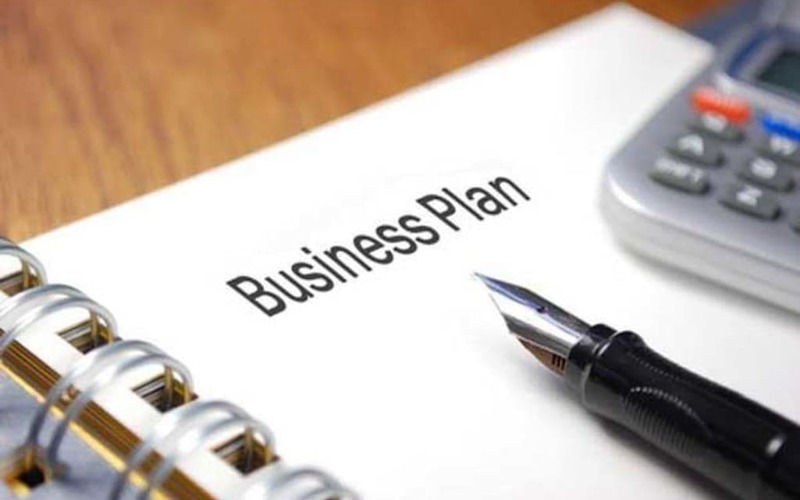 FilmProposals Business Plan Template will save you days of time and thousands of dollars creating the best Business Plan.